This is a very precious tour for fans of J.R.R. Tolkien. The Lord of the Rings movies are famous for the incredible story telling of Frodo and The Fellowship trying to save Middle Earth. They already destroyed the ring (spoiler alert) so I'm afraid we can't help you join any sort of quest. What we can do though is take you to the Shire where this great journey started from. With his New Zealand roots, director Peter Jackson helped pick this now famous location as a home to Frodo, Bilbo, Samwise and the rest of the Hobbits. 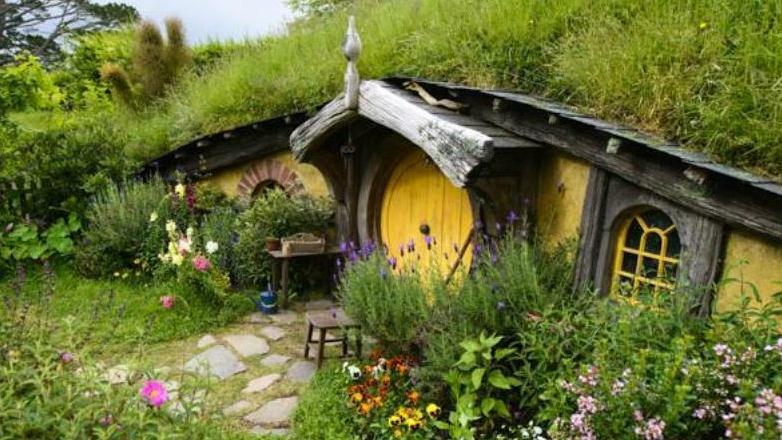 Although these Hobbit legends have moved on to other things in life, the Shire is still in tact and after exploring the grounds there is a good chance you can imagine them right next to you on your post-tour beverage at the Green Dragon Inn. With a pickup in Tauranga you will head out to the beautifully maintained movie set for a first hand look at the most famous farmland in New Zealand. 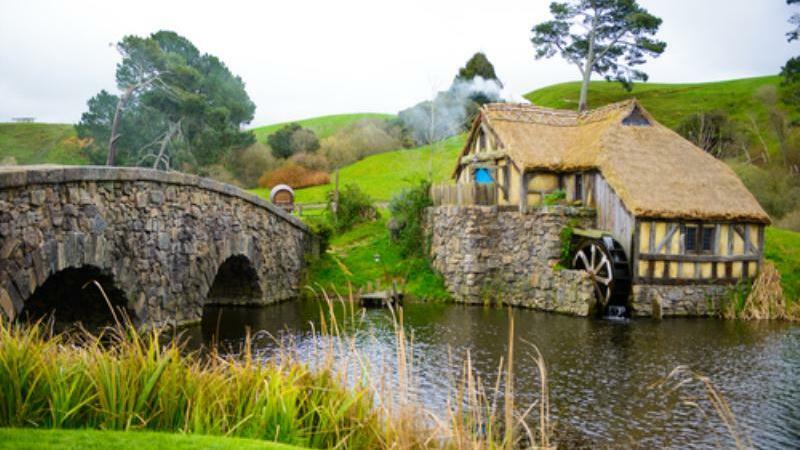 Your 2 hour guided journey will provide endless photo opportunities at places like Gandalf's cutting, hobbit holes, the Green Dragon and the location of Bilbo's legendary birthday party. Learn about all the small details that went into the creation of the set and how a team of gardeners and staff continue to maintain it today. A beer or soda will await you at the Green Dragon Inn! - Entrance fees are included in the price. - At Hobbiton, you are required to be led through the grounds by a guide provided by their organization. Your group through the grounds (shire) may be larger than 11 on busy days. - Lunch is not included in the price of the tour but a brief stop will be made to grab something to eat. - This tour takes a maximum of 11 passengers. - Please wear comfortable walking shoes.